1. You have extra time off from work. The LASIK recovery period is typically very short, so you won’t need to set aside a lot of downtime. However, you will need to take the day of your surgery off to rest, so take advantage of your extra time away from work. Most patients can return to their normal routines the next day. 2. You will have the perfect dinner table conversation starter. The season is all about connecting with your loved ones and catching them up on the recent events in your life. Why not make your improved eyesight a topic of conversation? Just be prepared to answer questions from your glasses-wearing relatives who might want LASIK after hearing about your experience. 3. You will be ready for those holiday photo-ops. Many people undergo LASIK because they don’t like the way their frames look on their face and they don’t want to deal with the hassle of contacts. After your procedure, you likely won’t need your corrective lenses at all, meaning you’ll be ready for any unexpected pictures. 4. You might find winter activities more enjoyable. Viewing Christmas lights and decorations, traveling to a California ski resort, and curling up inside with a good book all have something in common. They are popular winter activities that you might enjoy more after your LASIK procedure! Glasses and contacts can be a nuisance and get in the way. 5. You can get a head-start on your new year’s resolutions. Do you want to start 2019 with crystal clear vision? “Get LASIK surgery” is a goal that appears on more new year’s resolutions that you might think, so get ahead of the crowd by scheduling your procedure now. Plus, it will feel great to accomplish a resolution early! 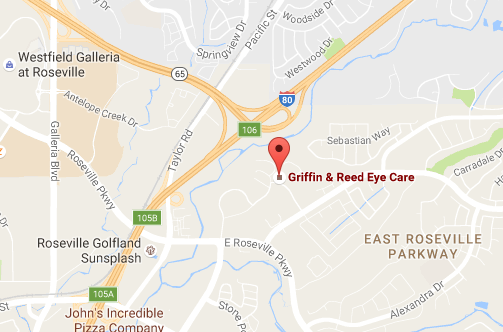 At Griffin & Reed Eye Care, we offer complimentary, no-obligation consultations to patients who are considering LASIK eye surgery. You will meet with an experienced laser vision correction surgeon who will thoroughly evaluate your candidacy and answer any questions that you may have. We are proud to offer 20/20 Vision From Your LASIK Surgery Or Your Money Back to qualified patients. If you are interested in getting LASIK this holiday season, call 916-485-2020 to schedule your complimentary consultation. 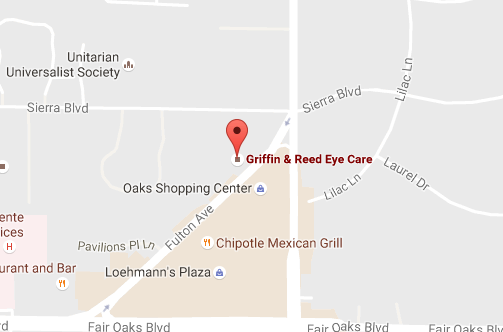 We welcome patients from across Northern California at our inviting Sacramento and Roseville locations. It's no secret the holiday season is a great time to get LASIK. Our appointments can fill up quickly during this time, so schedule your complimentary consultation soon.